Audio Video Botermarkt - Electronic devices, Hifi & Phones in Leiden. Highest quality audio- and video equipment. This store is ideal for people who value quality and design over merely a low price. At Audio Video Botermarkt you'll find products that you generally will not see in a regular electronics store. At this store design, functionality and ease of use of its products are top priority. The store has an upper level containing an auditorium where one can try out the equipment. It is located in the city center, in a beautiful renovated waterfront building. Audio Video Botermarkt places a lot of importance on their service, both during the sale and later, at the time of delivery. They will connect your new equipment for you at your home, free of charge. The store is very openly and easily accessible, with plenty of space used for presenting their products. The atmosphere is relaxed and friendly, and the store reminds one of a living room containing lots of classy appliances and gadgets. Besides this, Audio Video Botermarkt will serve you the best coffee in Leiden so that you may make your choices comfortably. The store used to be called Van Cleef and has existed for about 80 years. Three years ago, the current owners had the chance to take over the business and redecorate it to their own tastes. Van Cleef's successful formula has remained unchanged, however. The owners, Casper and Pim, have had decades of experience in the business and regularly advise customers at their homes. They're also involved in managing the wiring in construction projects. 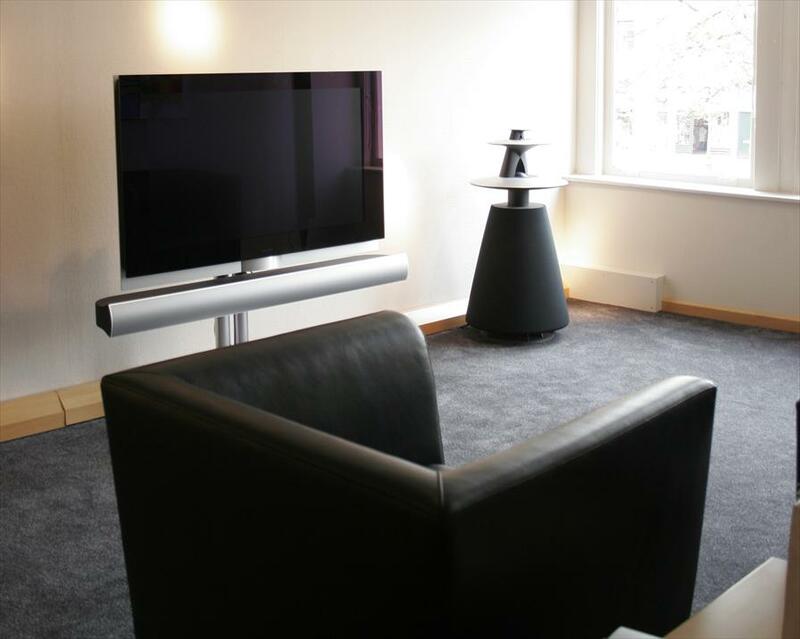 Bang & Olufsen, Bose and Loewe are primary brands. 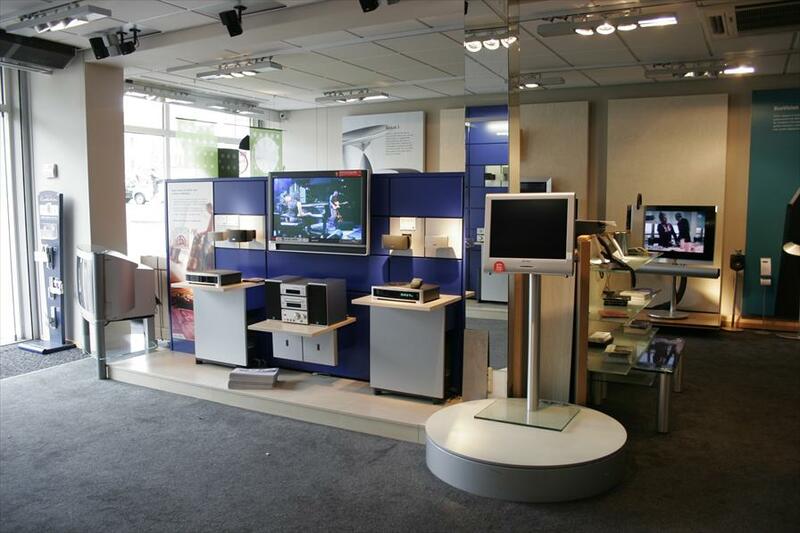 LCD- and Plasma TV's by JVC, Pioneer, SONY, Sharp and Samsung. Onkyo and Tivoli audio products, Apple I-pods, Sennheiser headphones. Speakers by Canton, Monitor Audio and Chario.